The beginning of a new year marks a fresh start for all of us - whatever form that may take. At Glasshouse, that fresh start is often a reassessment of our hair and beauty: will we be feeling short or long in 2018? Matte or dewy? Textured or blunt? The chances are, we’ll probably spend the year dabbling with them all, but nevertheless it’s still a great time of year to get inspired. 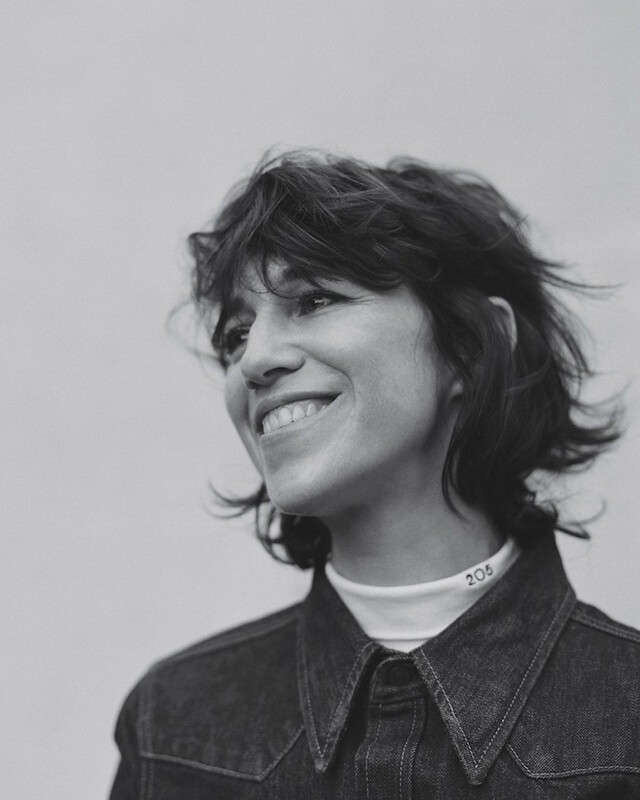 Which is why we’re swooning over our latest hair muse - Charlotte Gainsbourg. She may not be a new face on the block but her current textured, mullet-like chop is giving us all the January hair-inspiration we’re feeling oh-so in need of. 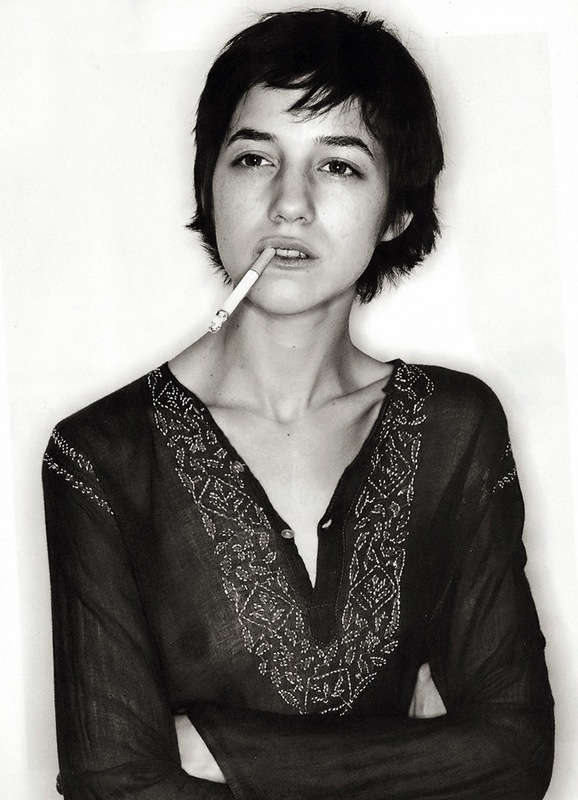 The daughter of musician and model (not to mention perpetual style muses) Serge Gainsbourg and Jane Birkin, Charlotte is an actress and singer who made her musical debut on her father’s record at the age of 12. Since then she’s appeared in films, written albums (her first album in 7 years was released last year) and made a name for herself on the fashion circuit - recently fronting Anthony Vaccarello’s first campaign for Saint Laurent. A true product of her parent’s style, Charlotte embodies all the nonchalance and French attitude you’d expect from a child of Serge and Jane. Without a trace of try-hard in sight, she’s a poster girl for the tried-and-tested French wardrobe of tailored silhouettes, smudgy eyes, cigarettes and jeans. We approve. However it’s Charlotte’s hair we’re lusting after the most. Once long, fringed and parted, the release of her new music has seen her take the chop with a textured style that makes the most of her fine hair. With a boyish nod to mullets (not to mention the 1970s), we like the fact that she’s embracing her rock and roll roots in a way that feels entirely current. In fact, we’d go as close to saying that the cut has reinvented her style to reflect her age and stage - a more mature, considered look that pairs perfectly with her style (without losing any edge). A mullet or a similar hairstyle is also functional - no tying back or tonging required here - and an easy-peasy everyday style that won’t need tons of upkeep. Charlotte has recently spoken about making the move from her home city of Paris to New York - a decision that’s had an effect on her trademark style. Charlotte told British Vogue: “I’m not caring, on my bike, taking my kids to school, and wearing leggings for Pilates and going outside with that and a big jumper and sneakers” she said, “I would never do that in Paris. Never! You’re not supposed to do the gym or to take care of your body. I have a completely different persona!” We like the fact she’s embracing a more laid-back look and her hair is confidently following suit. 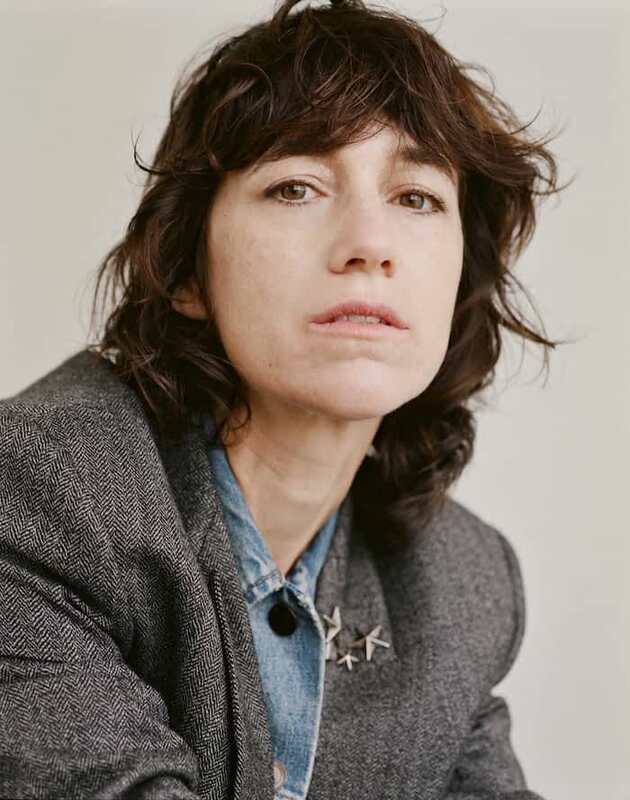 However her experimentation with hairstyles is nothing new - back in the 90s she was sporting a short, feathered bob that was captured by Juergen Teller in true Charlotte style (namely with a cigarette poking out her mouth and a sheer blouse with no bra). Much like her mother, her fine hair benefits from this kind of scissor-work, giving the illusion of texture and tousle and framing the face. Although the rolled-out-of-bed look is perfectly suited to this kind of style, we tend to veer towards a hard-working texture paste that will emphasise the nature of these chopped-up styles. 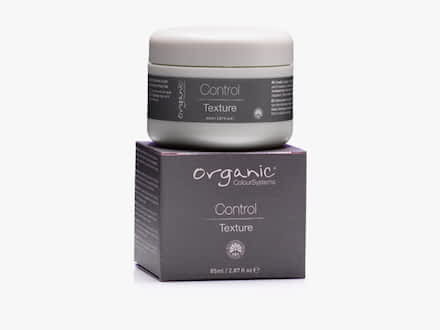 Original Minerals’ K-Gravel Texture Clay is gritty and pliable, working well when warmed between palms and applied to damp or dry hair, giving a matte finish. If you’re looking for a slightly lighter hold, Organic Colour Systems’ Control Texture is ideal for hair types like Charlotte’s. It gives an extra finishing boost of texture and can be applied in the same way as K-Gravel. Voila! With a new album out, a new city to call home and a Parisian style muse reputation to maintain, we’re ushering in the new age of Gainsbourg - with a thoroughly fresh haircut to match. A couple of pumps of this texture product will work wonders on fine hair - warm up between your palms and work through the hair until you reach optimum-texture-ness. What says French girl more than a smokey smudge of kohl? 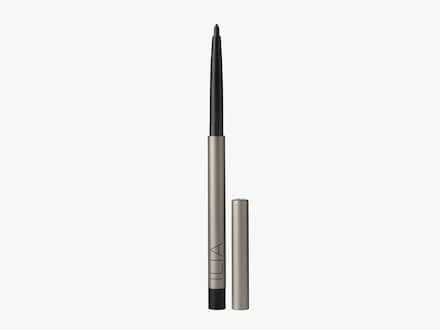 This eyeliner by Ilia Beauty is soft enough for smudging and neatly retractable - perfectly for throwing in a handbag on Parisian nights out.